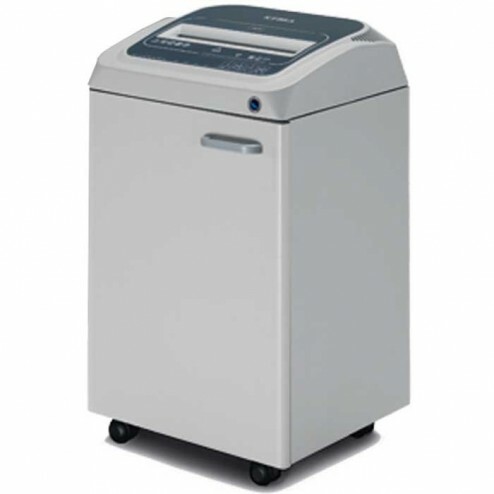 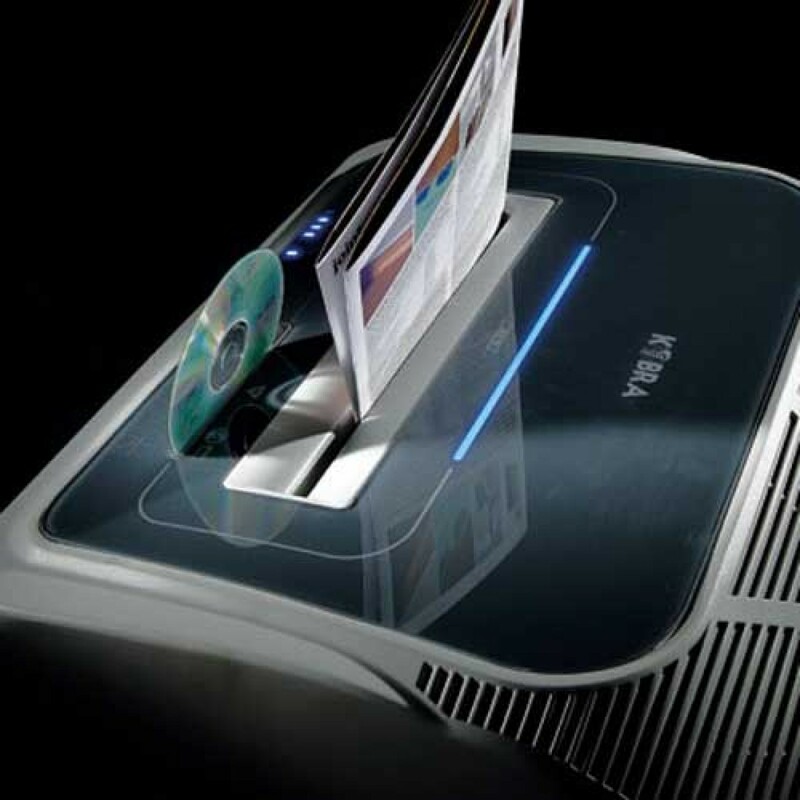 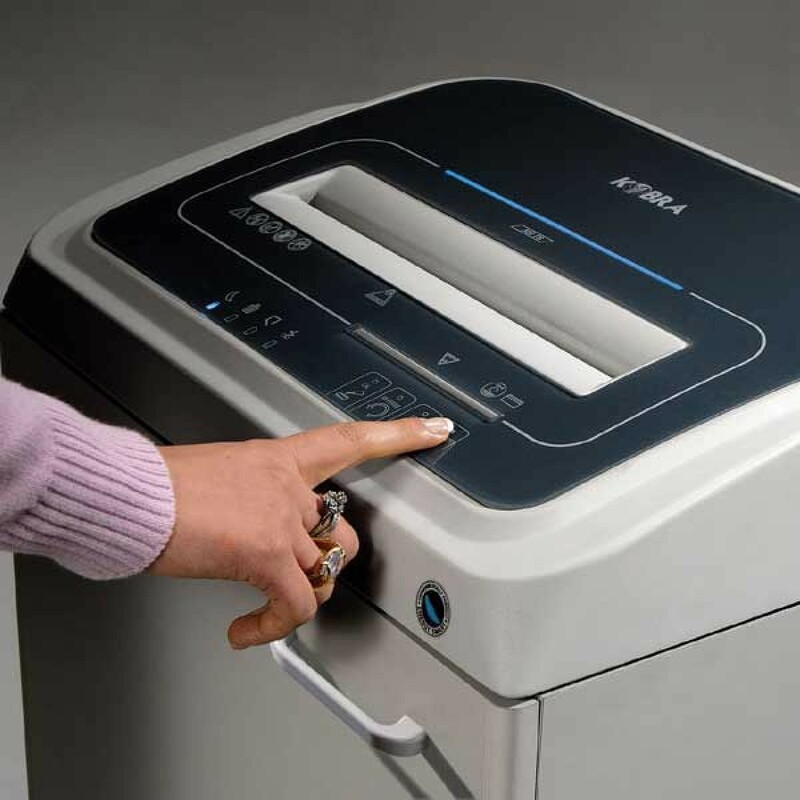 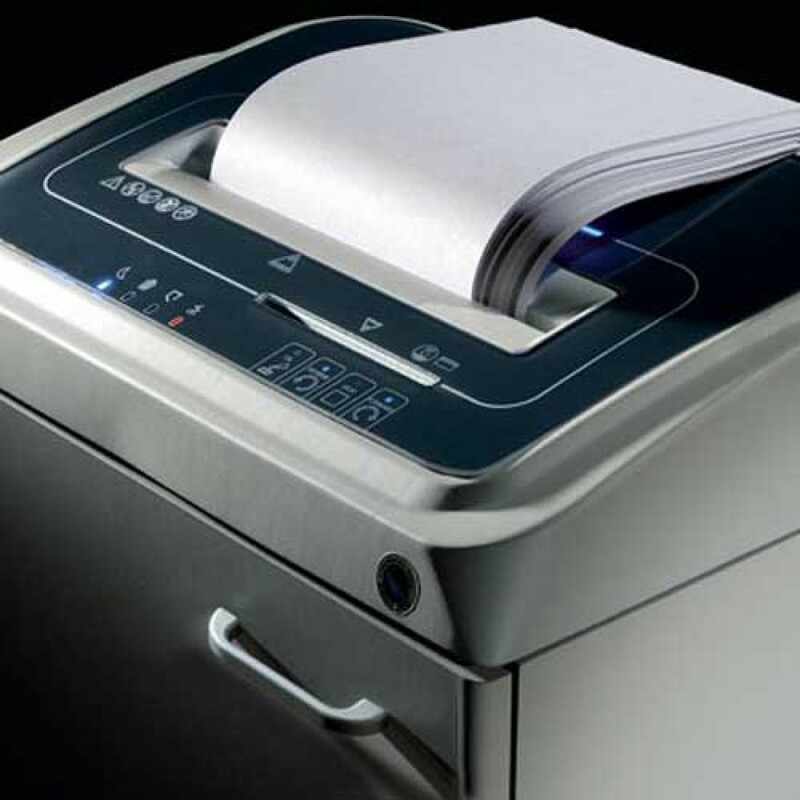 The Kobra 260 TS Small Touch Scrn office Shredder saves time and money. 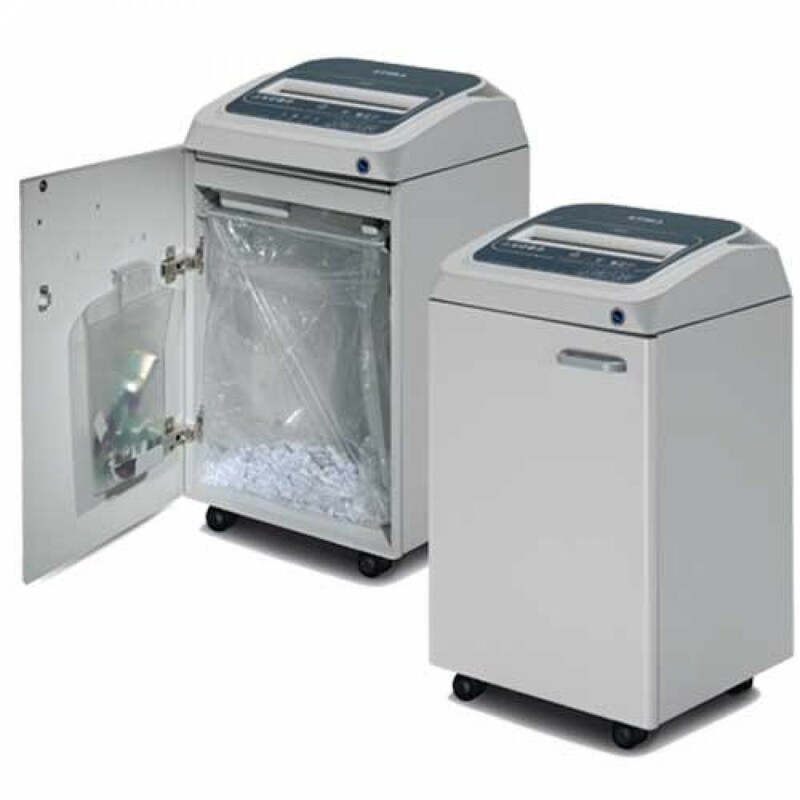 This shredder has two distinct integrated removable bins for separating shredded paper from plastic shreds. 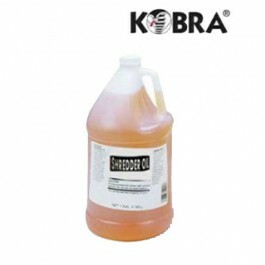 KOBRA 260TS shreds transparent material too:holding Pressing 5 seconds on the forward control will have the machine works continuously for 30 seconds.